Feel strongly about this business? 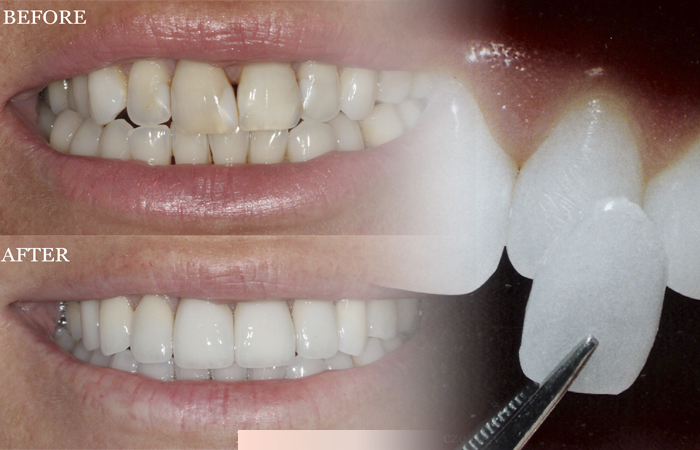 Want to add a review of Wimpole Dental London? Please add your Wimpole Dental London review and help create a directory of recommended Health & Beauty in London. Is Wimpole Dental London your business? Claim it now. This will allow you to amend your details and improve your listing.